Political Backfire of the Year? I am sure that Newt Gingrich is laughing, wherever he may be. 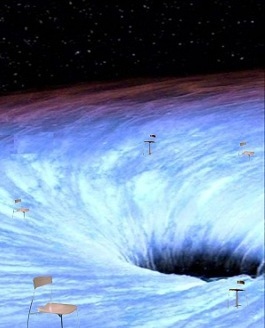 The Democrat National Committee has just released an anti-Gingrich ad that Newt should have to count as an “independent expenditure” under FEC rules. The ad starts out with the premise that Newt is the “Original Tea Partier,” and goes on to highlight how he wanted to reform Medicare, or even replace it by giving senior citizens a better choice, and then on to his proposals for slashing capital gains taxes and corporate income taxes. The ad is clearly aimed at rallying the Democrats’ base, but it’s having a different effect. Call it the “unintended consequences.” Instead of hurting Gingrich, this ad is actually helping him, not necessarily with Democrats, the intended audience, but with Tea Party folk. 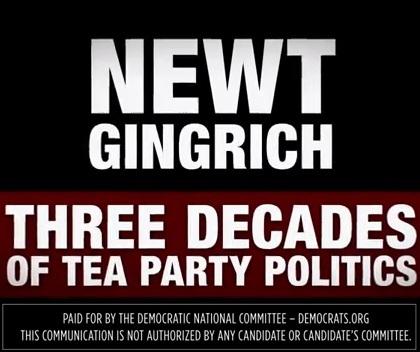 This ad, rather than hurting Gingrich, may actually help him among independents and Tea Party folk, as well as conservatives who worry that the former speaker is too progressive for their tastes. It actually highlights some of Gingrich’s more conservative positions over time, and certainly his current economic proposals. In spite of what Democrats had hoped in putting this ad out there, they may have actually succeeded in giving Gingrich a boost after a debate in which his fellow Republicans tried to undermine his conservative credentials. You can bet Mitt Romney won’t like this ad, because it succeeds in making the case to those from whom Romney must win support. How long do you suppose it will be before the DNC announces they meant to do this, since, they will tell us, they’d rather face Gingrich in 2012?